When YouTube launched its streaming rental service, the prospect of watching live streamed video from all our favorite content providers excited us all. We can watch the latest movies as well as award-winning classics. There is just one problem though – getting movies through YouTube movie store can be expensive. So how can we make YouTube rentals downloadable? A How-To Wiki points to a software program called iFunia Free YouTube Downloader Mac which allows users to easily download content from YouTube in HD 720p, full HD 1080p or Ultra HD 4K, among other options. Below are steps on how it works to free download YouTube rental movies. 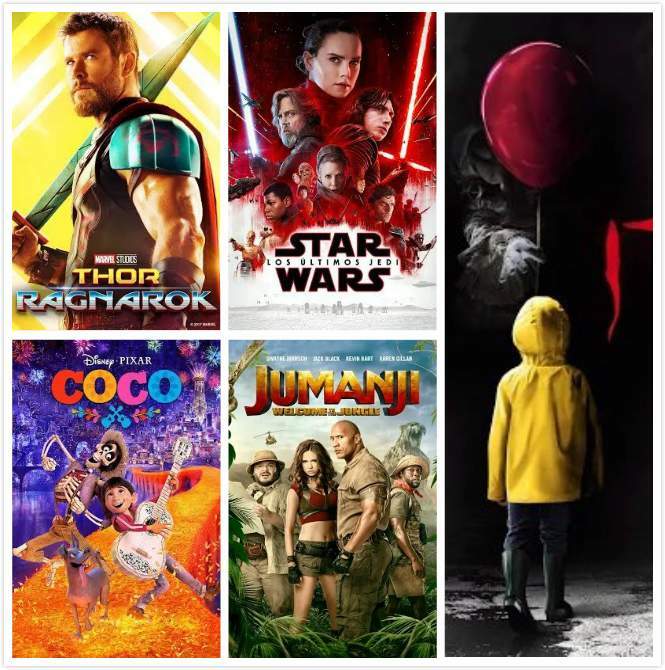 To make the magic happen, all you need to do is go to http://www.youtube.com/movies, find the YouTube rented movies that you want to free download and open iFunia Free YouTube Downloader. There are two ways to add the URL of the YouTube rented video or movie that you want to download to the downloading list. To batch download multiple videos at a time, just add all the URLs, one URL each line. The YouTube rental movies will start downloading after you add the YouTube rental movie URLs and choose output format and video quality. Subsequently, click the arrow down icon to start downloading. Make sure you have proper internet connection and the URLs of YouTube rental movies are correct. You're able to free download multiple YouTube rental movies all at a time just by adding all the URLs. To watch the downloaded YouTube rental movies on smartphones and tablets such as iPhone 8/8 Plus, Samsung Galaxy Note 8, iPad, iPad Pro, Samsung Galaxy Tab, etc., you can choose MP4 as the output format when you download movies using iFunia Free YouTube Downloader for Mac. Now you can enjoy YouTube rental movies offline on computer or mobile devices anytime anywhere without limits. Here is a list of some of the most popular rental/paid movies on YouTube in 2018 so far.